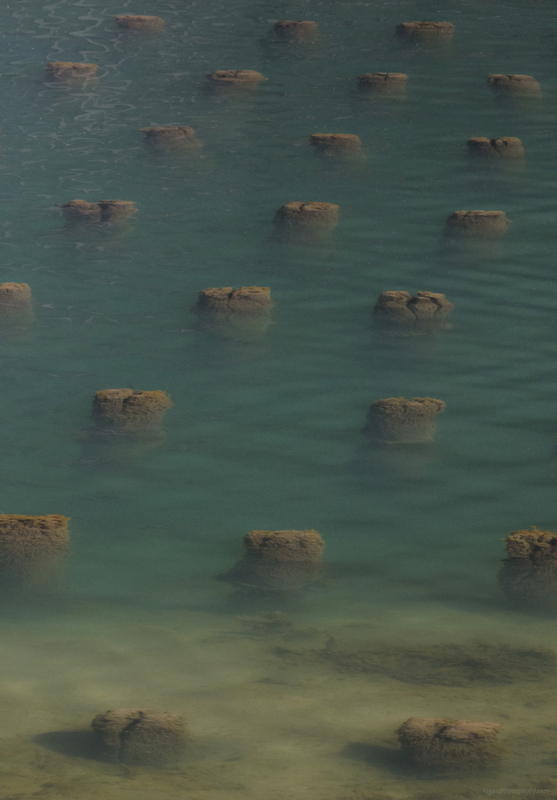 While trying to take some shots of the old abandoned ore dock in Marquette’s lower harbor, I took this one of the old posts under the water in between the ore dock and the land. These are the times I wish I had an underwater camera to get some more interesting shots. Lake Superior is endlessly fascinating above water, I can only imagine the opportunities on the other side of the surface.